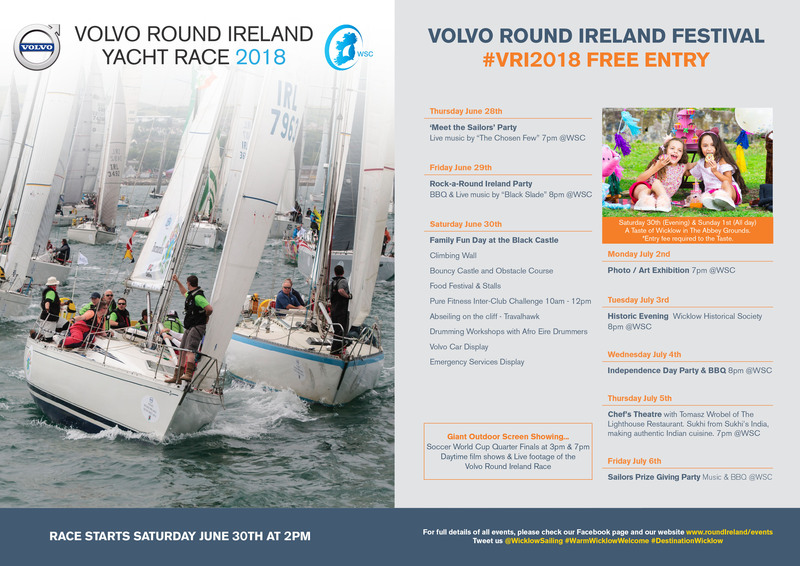 We are particularly proud that our title sponsor for the 2018 race is Volvo, whose involvement in international offshore sailing is legendary. 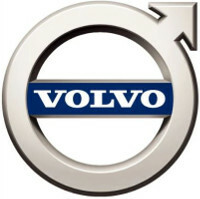 We are proud that our title sponsor for the 2018 race is Volvo, whose involvement in international offshore sailing is legendary. 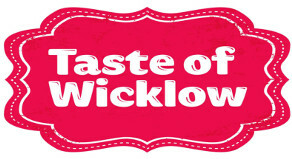 Wicklow Sailing Club are also grateful for the support of many of our finest local businesses and organisations.